El Ciragan Palace Kempinski Istanbul mantiene la gran tradición del Bósforo. Con su grandeza arquitectónica y las vistas panorámicas que ofrece, los huéspedes añorarán los días del Imperio otomano. 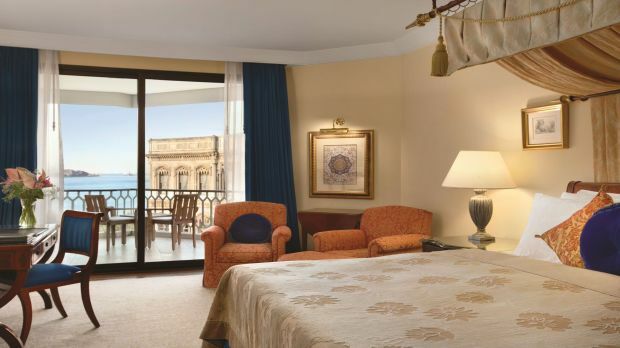 Enviar una solicitud de disponibilidad con las fechas que desee a Ciragan Palace Kempinski Istanbul. Room with 1 King bed, park views, balcony and a work desk. Room with 1 Twin bed, park view, work desk and a balcony. Room with 1 King or Twin bed, sea view, balcony, work desk, bathtub and sitting area. Features 1 King bed, espresso machine and park view. Located at the historical palace. Room with 1 King or Twin bed, large balcony, sea view and sitting area. Room with 1 King bed, full sea views, sitting area and balcony. Features 2 Twin beds, sea view, balcony and sitting area. Suite with King bed, sea views, balcony and sitting area with dining table. Duplex suite features 1 King and Twin beds and a park view. Located in the palace section. One Bedroom Suite with King bed, sea views and balcony. 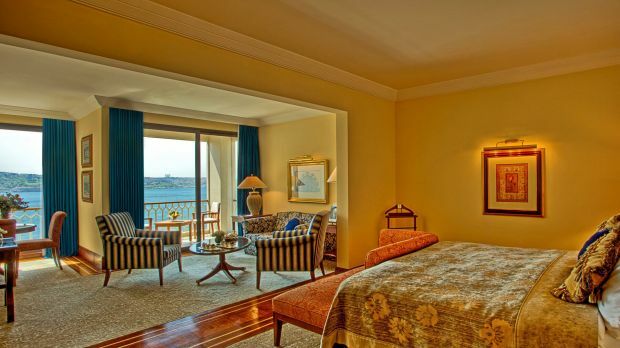 Features 1 King bed and panoramic views of Bosphorus river. 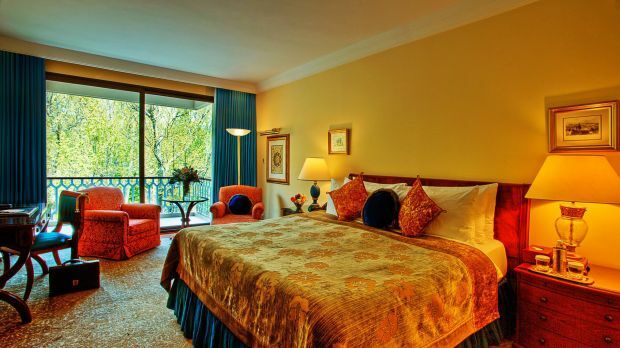 Features 1 King or 2 Twin beds and panoramic views of Bosphorus river. Suite with 1 King bed and 4 Twin beds and dining for 6. 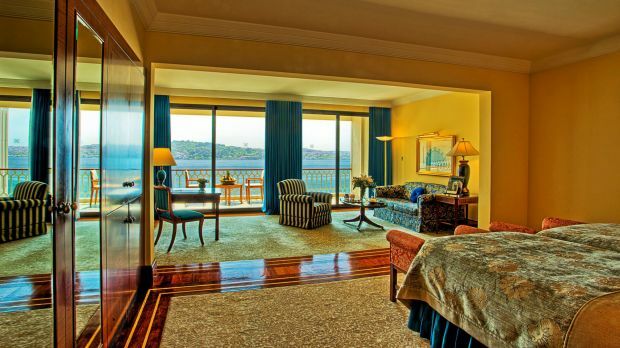 Suite with King bed and panoramic views of the Bosphorus. Located on the top floor of the hotel. 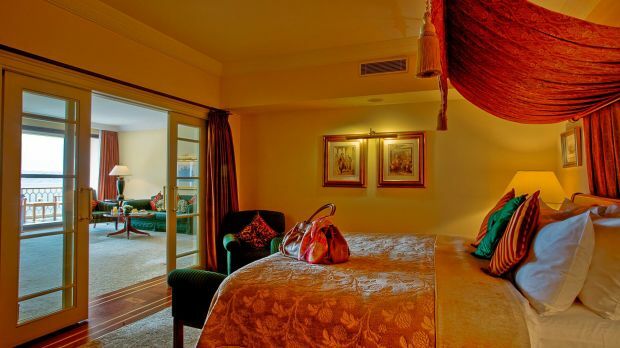 Suite with King bed and panoramic view of the Bosphorus. Located on the top floor of the hotel.